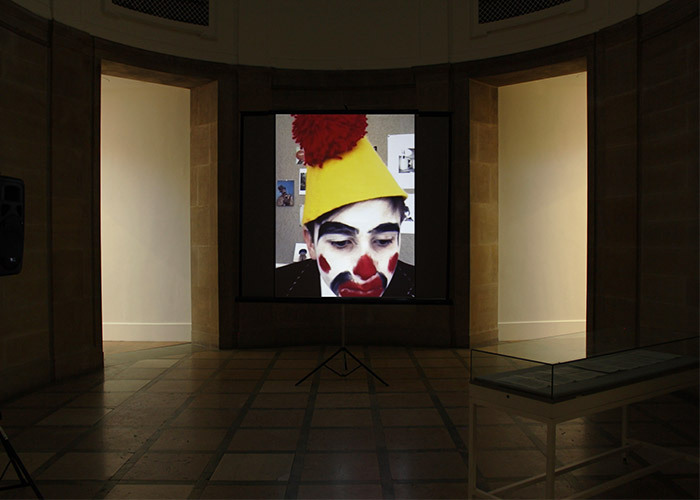 Tracy Mackenna and Edwin Janssen have collaborated since 1997 after meeting as participants in Manifesta, the European Biennial of Contemporary Art. 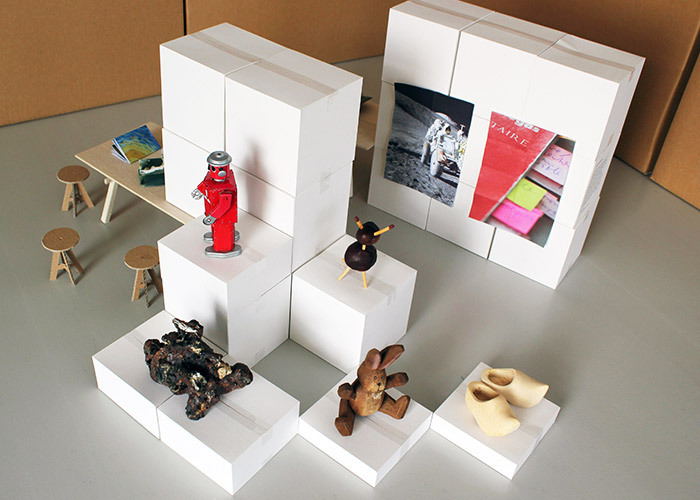 The multidisciplinary collaborative practice that Tracy and Edwin share is a creative and discursive site central to which are exhibition projects that integrate research, production, presentation, exchange and education. 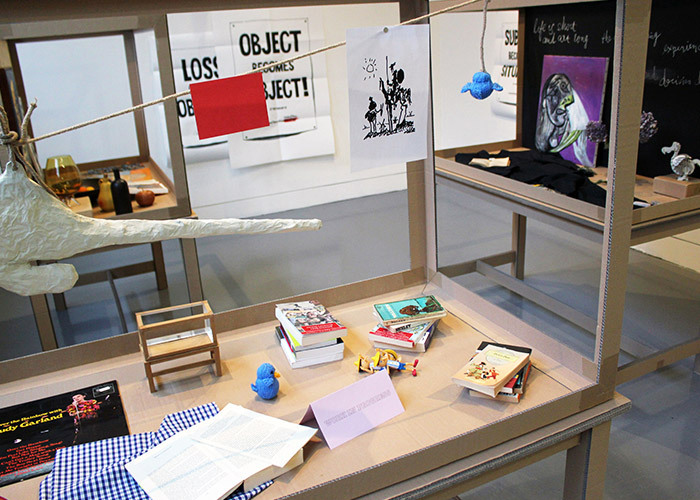 Research focuses on issues of life and death, cultural identity, notions of place, and visual publishing. Major exhibition projects have been held at e.g. Nederlands Fotomuseum, Rotterdam; Scottish National Portrait Gallery, Edinburgh; P3 art and environment, Tokyo; CCA Centre for Contemporary Art, Glasgow. Recent publications include ‘WAR AS EVER!’, ‘MICROMEGAS> POWERS OF 10’ and ‘LOSS BECOMES OBJECT BECOMES SUBJECT’. Kirsty met Tracy and Edwin in 2007. From then, discussion has developed into collaborating with them to explore design and ‘home’ through their own working practice. 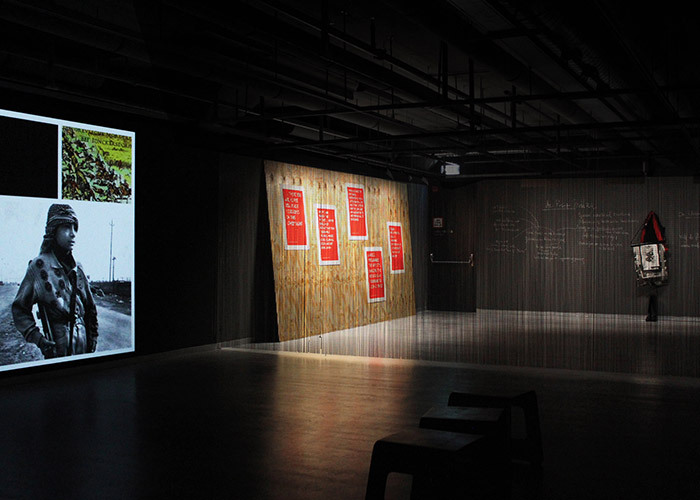 The conversation has evolved and grown into exploring the tension between rootedness and placelessness – physically, emotionally and intellectually – that is set up by the opportunities of a modern international background and practice. This is also reflected in the space between extremes; in particular the competing desires to sometimes retreat from yet often-times engage with a public world. We are exploring how to develop the idea of home that responds to these contradictions – somehow bringing together geographically and emotionally disparate desires. Project photos © Tracy Mackenna and Edwin Janssen.